Get you Custom Brown Bakery Boxes in different colours, shapes, and layouts. 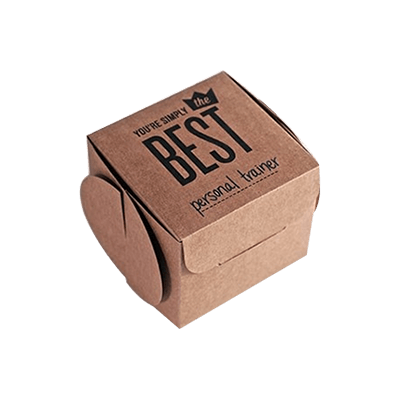 Packaging Papa is providing error-free Packaging & Printing. 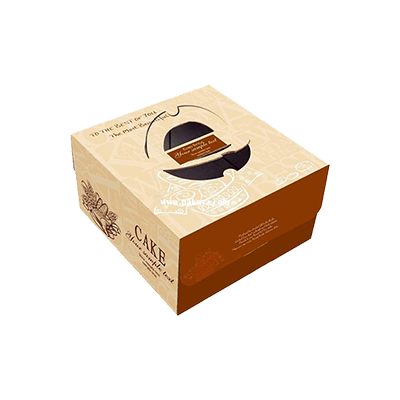 You can get any Bakery box according to your need and you can also print your logo on it. Packaging PAPA is providing free delivery all across the USA . We help your buyers to take away freshly baked cakes and pastries with the help of our custom brown bakery boxes. Do you need to find out the perfect shape and size for your customers to send the sweet treats? We offer a wide range of size to adjust the variety of your cakes. When choosing the right brown bakery box, the first thing to be considered is, whether or not you would like to have a see-through window. 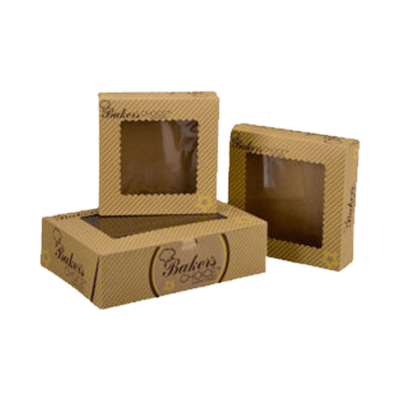 If you are simply sending the bakery goods for take-out, you might not need a see-through window, but, we deliver an eye-catching view of your beautiful pre-packaged delights for merchandising purposes at bakery or supermarket. Another consideration is the bakery box material. 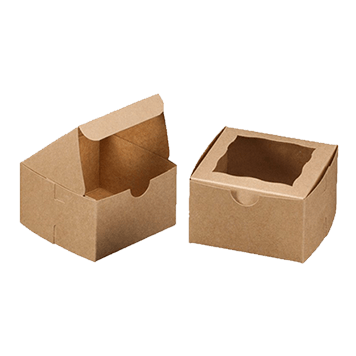 Corrugated brown bakery packaging boxes are made-up of a material that is thicker as compared to non-corrugated boxes, which make them perfect for heavy orders and protect the food in transit. 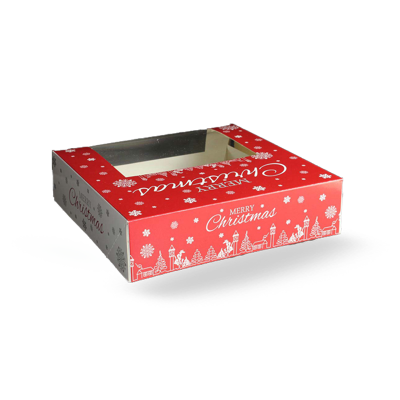 Non-corrugated boxes, on the other hand, are thinner than corrugated boxes and are more environmentally friendly, while still providing protection. We offer Custom Brown bakery boxes with alluring thematic designs like the holiday season, Halloween or any other custom themes that you wish to incorporate in parties, gatherings and other occasions. Also, these decorative boxes are perfect for presenting birthday cakes. Moreover, if you are uncertain about your box designs, our specialists are available to help you in the method by suggesting layouts and providing templates. So, be sure to check out our wide range of Custom Brown Bakery Boxes that will satisfy your merchandising and transport needs. 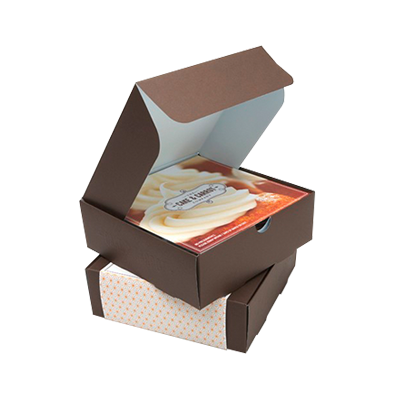 Customized brown bakery boxes are the best way to promote your bakery business. We, at Packaging PAPA, offer the best retail prices which enable you to thrive in your business without the stress of over-expenditure. Our great client satisfaction has landed us a huge market share and our free shipping has made us the one-stop destination for all packaging needs. Robust and sturdy, our boxes are the best value for money when it comes to quality. Surely, with the help of our custom boxes, your business will thrive and grow. We use high-tech machines for printing labels like company logo, name, barcode, date of expiry and other related information that helps to convey your brand information to your target audience. We are anxiously awaiting to hear from you. Give us a call and get free advice from our specialists. 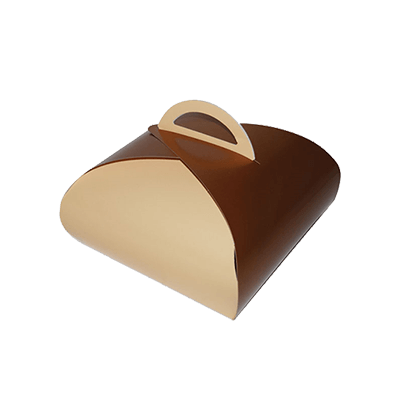 Paper Bag Boxes | Gable Boxes | Kraft Bakery Boxes | Cupcake Box | Kraft Pillow Boxes | Folding Pastry Boxes | Custom Luxury Chocolate Boxes | Window Bakery Boxes | Macaron Boxes | Donut Boxes and much more!